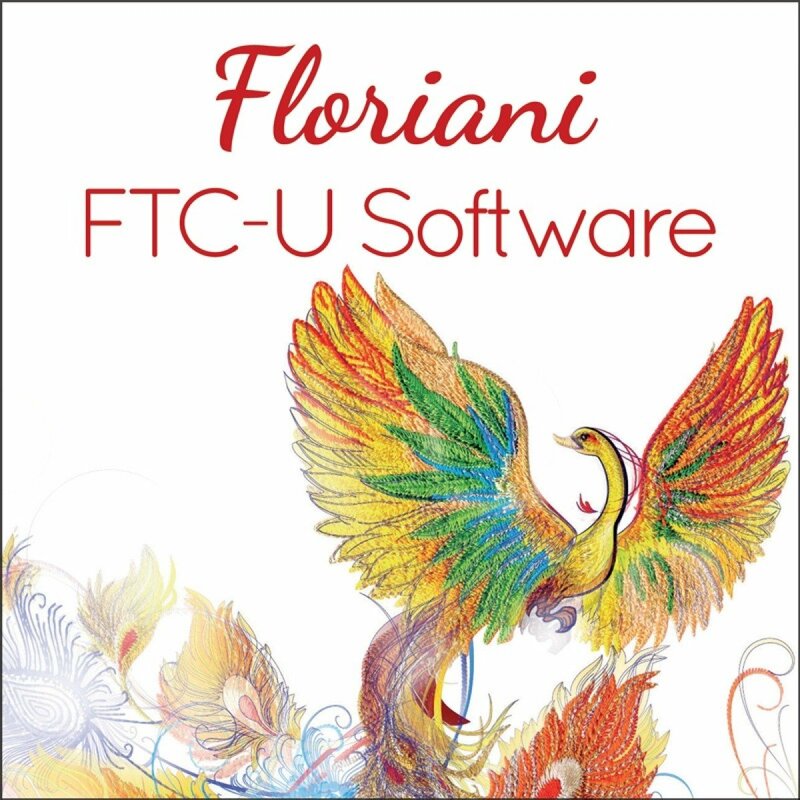 If your a new owner of Floriani FTC-U Software and want to know how to start using this software, then this class is for you. There is a small nominal class fee of $5 for all Floriani FTC-U owners (whether you purchase your Floriani Software from us or not) to reserve your seat. Upon completion of class, you will receive a $5 voucher to be used in store on that day only. No Refunds. For planning purposes, signup in advanced is required - No Walk ins please.